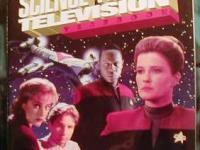 This is SCI-FI TV FALL PREVIEW. 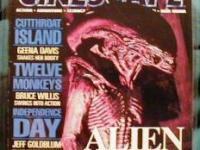 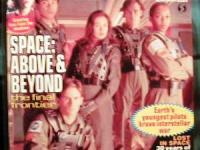 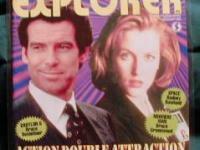 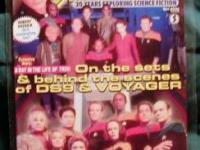 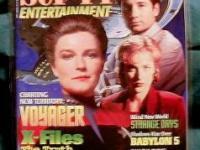 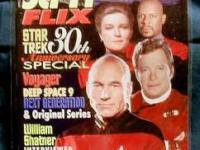 This issue has articles and photos on VOYAGER, X-FILES, DEEP SPACE 9, BABYLON 5. 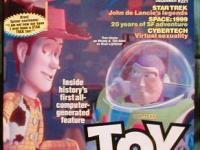 I'm not a professional book grader but I have examined this magazine and would say that it is in NEAR MINT condition! 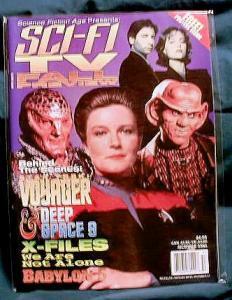 This magazine would be a wonderful addition to any SCI-FI collection.